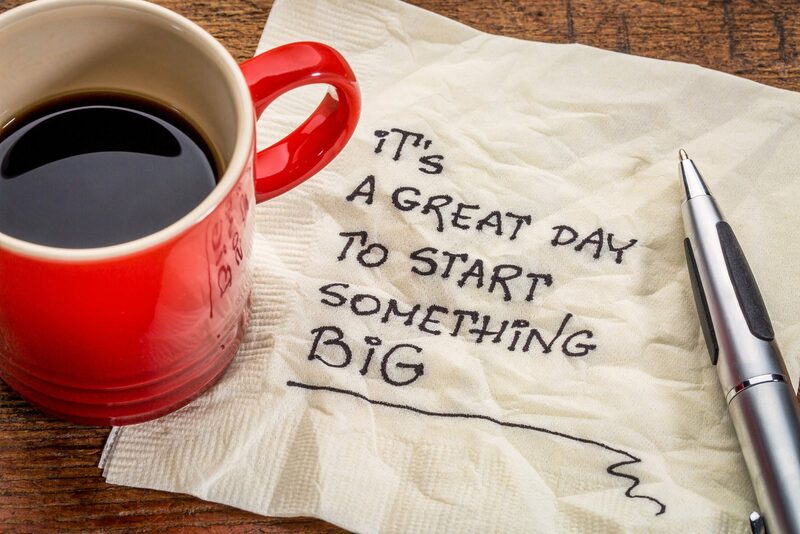 It all started with a big idea and some good coffee. That idea came together one day over breakfast when Co-Founders Wayne Stolz and Bill Hancock grabbed a napkin to jot down their ideas. The plan? To develop a ministry that could enable local churches to recruit, train, and sustain parents who take on the challenging role of fostering. Both men knew the difference a loving, Christian family could make. That early work also created our Community of Care program. This model relies on church support to supply mentors, volunteers, babysitting care, support with meals and more. FaithBridge launched in 2007 as Cornerstone Family Services, initially funded through a grant from Mt. Bethel United Methodist Church. That summer, we were excited to place our first four children. In 2008, we were able to expand our operation when Rick Jackson, the entrepreneur behind Jackson Healthcare, joined forces with us, becoming an investor and partner. 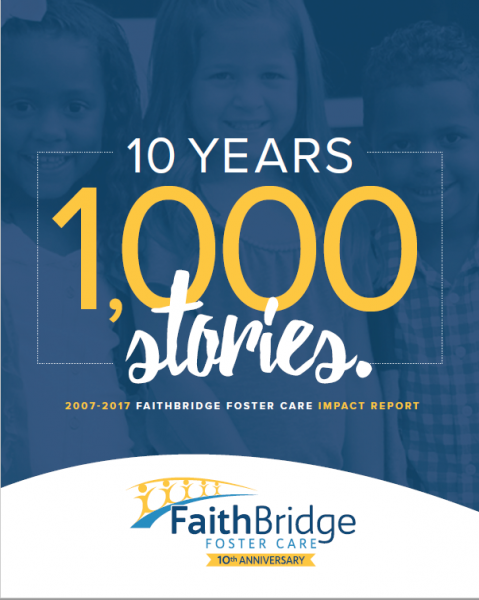 The following year, FaithBridge Foster Care was officially established. Since then, we’ve grown into one of the largest private child placement agencies in Georgia. As we continue to grow, our goal remains the same: to be a positive, Christ-centered change in foster care. Our plan is to equip local churches to be a foster care solution in their community. We believe that together we can reach these children and families with God’s life-changing love. See the impact we’ve had over the last 10 years – read our Impact Report!